Hostel created to welcome fellow travelers from all around the world in a comfortable and fun environment with the intention that everyone feels at home. Here you will find a mix of cultures around samba circles, barbecues, capoeira, art exhibitions and more Brazilian culture. Boating, riding, biking, hiking and parties, lots of parties!! 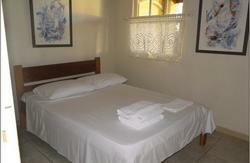 We offer a comfy TV room with cable TV and free Wi-Fi all over the property. A nice communal kitchen can be also used to prepare meals or simply store food in the fridge. We will be pleased to help you find the spots you're looking for so don't avoid asking. By car: Follow the boards indicating south of the island/Campeche. At a certain point you’ll turn to the left following Campeche indication, finding Avenida Pequeno Príncipe. Go straight ahead passing by a gas station, the Hiperbom market and turn left on the corner of the playground at Rua da Capela. Go ahead and after passing the second speed bump you take a look at your left side finding us. From the airport: You can spend R$25,00 by taxi or you can take the bus 186 Corredor Sudoeste arriving at the TICEN station. 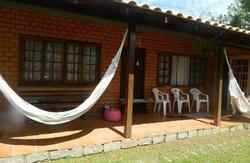 There you have to take the bus 410 ou 430 Rio Tavares to get to TIRIO. Once you arrived at TIRIO you take 462 Campeche and get off on the corner of Rua da Capela and Avenida Campeche. 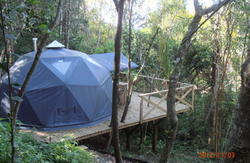 You have a 3min walk to arrive to Sagui. From the Bus Station: You can spend R$30,00 by taxi or you can leave the station, walk 200m to the right till TICEN station and take the bus 410 or 430 Rio Tavares to get to TIRIO. Once you arrived at TIRIO you take 462 Campeche and get off on the corner of Rua da Capela and Avenida Campeche. 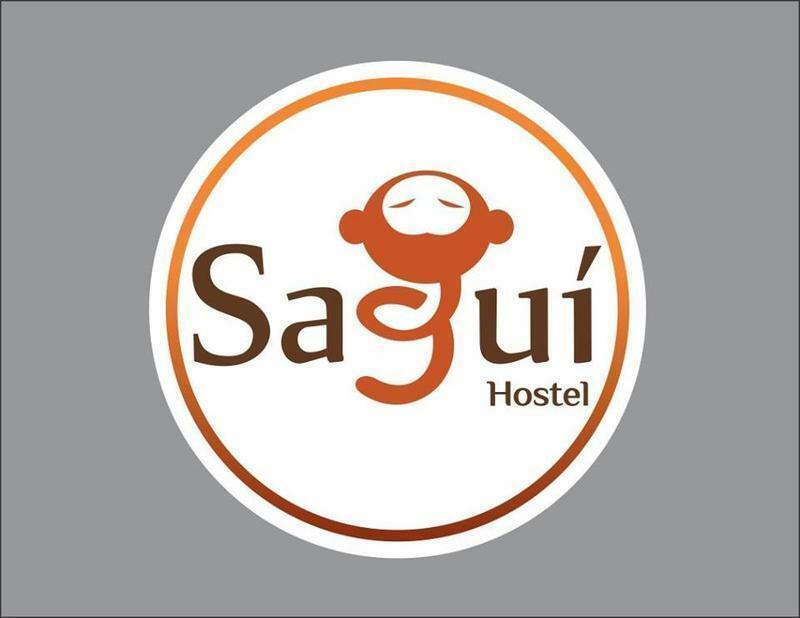 You have a 3min walk to arrive to Sagui.